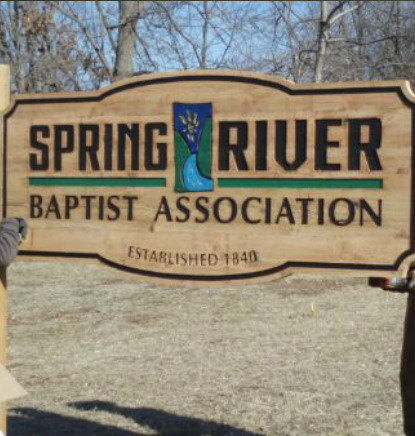 Spring River Baptist Association is home to several ministries in the area. The Association has 50 Southern Baptist congregations. It covers a 2 county area in S.W. Missouri and includes the Baptist Student Center at Missouri Southern State University.